Brian Deely has been in the industry since 2006 acting as both a financial advisor and advisor development. He earned his B.A. in business administration marketing from Pacific Lutheran University. 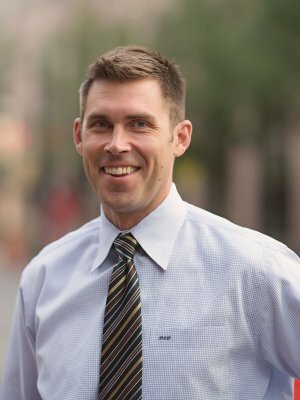 Brian co-founded registered investment advisor Clear Creek Financial Management in 2014 to gain better control of the client experience maximizing opportunities for outreach to affiliate advisors. Brian Deely is married to Marta, and they have three children Anaya, Audrey, and Stella.